Restaurant marketing on Facebook has been a hot topic on this blog lately. 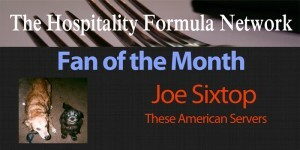 Since the release of my Facebook Restaurant Marketing package. 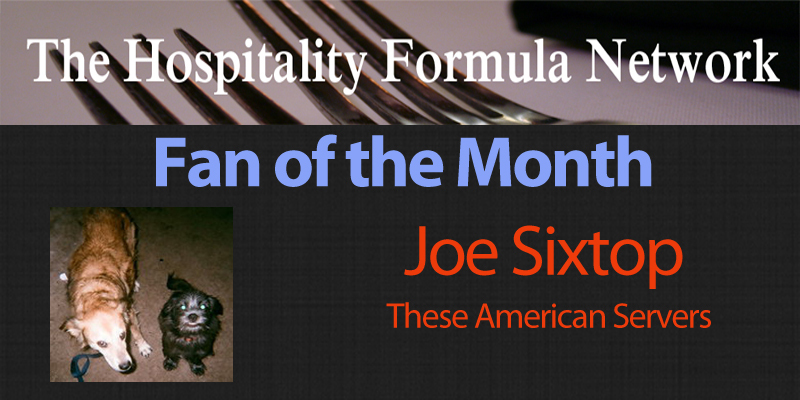 I have been building towards the release of a new blog on The Hospitality Formula Network. You have seen the ads on each of the sites, but those are only the beginning. Today, I am wrapping up preview week with a look at a Facebook restaurant marketing strategy that complements the package of reports released last month. Facebook is changing and your restaurant marketing plan needs to change with it. It began with the report package and welcoming the introduction of the timeline format for fan pages. Today I am taking this concept a step further by showing you what I have been working on to enhance restaurant’s fan pages. Those of you who are already fans of The Hospitality Formula Network on Facebook might have noticed some changes to the fan page. Most of these changes come in the form of the new “fan fun page.” I have added the finishing touches to the fan page and am now ready to explain why creating a better fan page is extremely beneficial in Facebook marketing for restaurants.